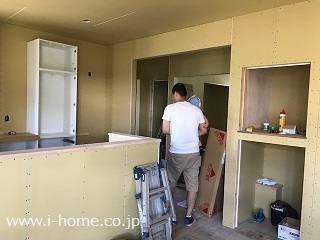 This entry was posted in 韮崎市　Ｋ様邸 by （株）市川工務店　小山. Bookmark the permalink. Copyright © 2000-2019 ICHIKAWA.co,Ltd, All Rights Reserved.